You can order any-time, from any place using your phone, tablet or online. .... do you really feel like doing some laundry today? Personal garments such as T-shirts, Undergarments, Socks etc. Minor alterations like replacing missing buttons or broken zippers can be handled using our pickup and delivery services. We certainly welcome all walk-ins but please do call us in advance to schedule and appointment. 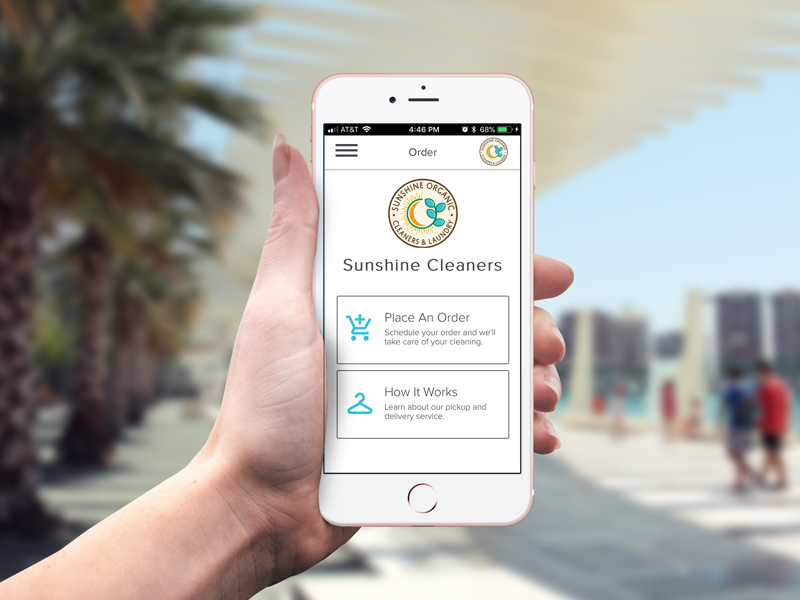 At Sunshine Organic Cleaners and Laundry, we care. We are Planet friendly, skin friendly and garment friendly. Despite its name, dry cleaning uses liquids or chemicals other than water to clean garments, upholstery, etc. Traditional solvents in 1930’s were gasoline or petroleum-based products, which were highly flammable and dangerous. These were superseded by other chemicals, the most common of which is tetrachloroethylene (commonly referred as "PERC"). PERC is known to have carcinogenic effects on humans. It contaminates soil, water and air and is in the process of being phased out. There are now several substitutes termed as ‘Organic’ in the market. However, many of them are still petroleum or D-5 Silicon based solvents. Either case, they are still not 100% environment friendly and classified as Hazardous. Clean water has been one of the safest mediums to clean garments for centuries. With the evolution in the fabric and fashion industry, construction and design of garments changed and the effort involved with water-based cleaning slowly limited it’s use. Water is one of the key ingredients in modern wet cleaning process. When used with special detergents and non-toxic spot removers, it makes ‘wet cleaning’ an Organic and environmentally sound process. There is a common concern that wet cleaning process may not be the best for garments labeled as "Dry Clean Only”. Water and steam when used at the right temperature, correct detergents and wet cleaning equipment delivers a quality product. Our wet cleaning process uses state of the art computer-controlled wet cleaning equipment for a variety of garments. From pure cotton shirts, woolen suits, delicate silk blouses to ties, etc., garment cleaning is performed with utmost care and quality. We use one of the best presses made in the USA that deliver a quality-finished product. No unnecessary wrinkles or fear of shrinkage. In our brand new full service garment cleaning facility, we clean all of the garments in-house. Our products are allergen free and non-GMO. Garments when ready feel soft, nice and are completely odor-free. Orders sent to us before 9:30 am can be completed the same day by 5:00 pm, if requested by the Customer. In addition, we offer free pick-up and delivery service. 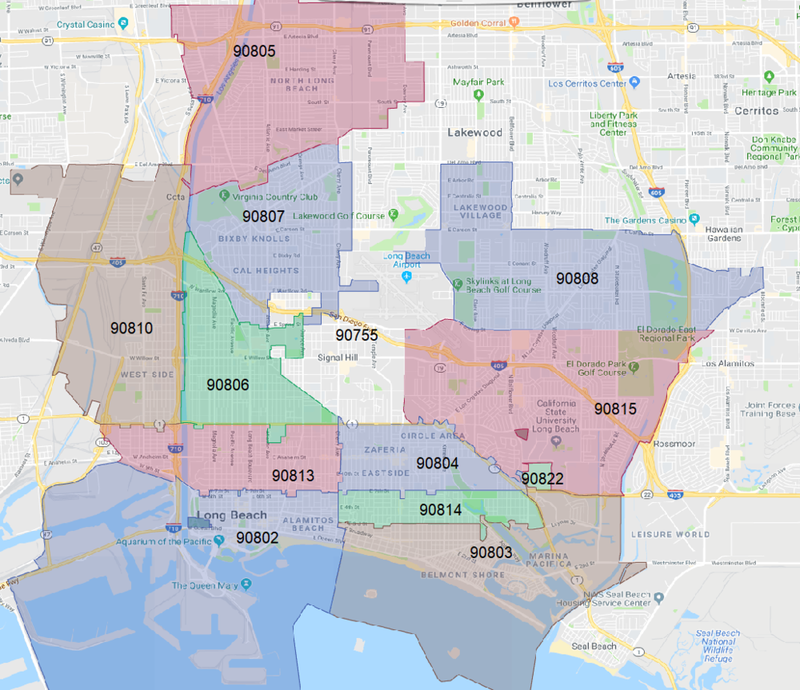 Customers can schedule pickup and delivery either by calling us directly at 562-349-0990 or online. While parking can be a bit of a concern at times in Downtown, we offer curbside pickup and drop-off. In addition, we offer 30 minute free Guest parking at Gallery 421 parking structure to ensure a quick pickup and drop-off of orders. 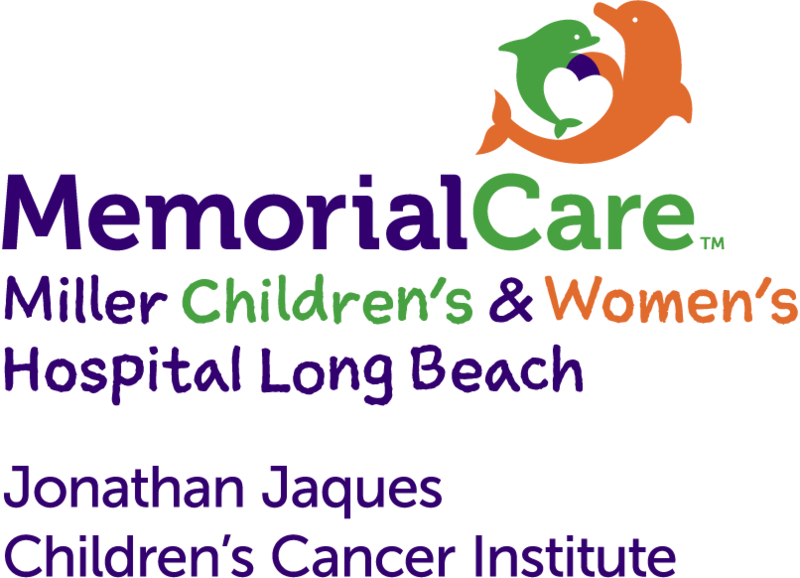 Beginning October, we will be pledging to contribute part of our proceeds from Organic Cleaning to Jonathan Jacques Children’s Cancer Institute towards Cancer treatment for children. We dream of a world that is clean, healthy and cancer-free.